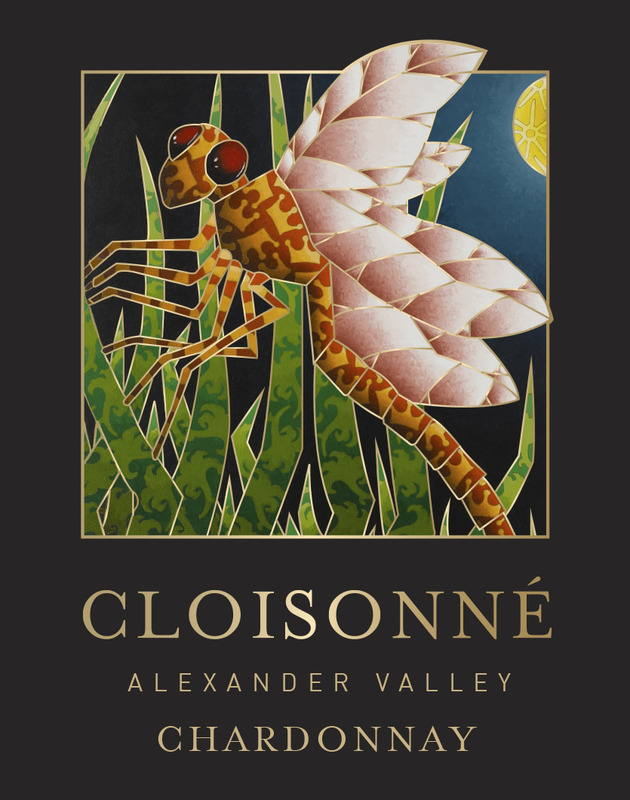 Produced in small lots, Cloisonné wines are truly special, displaying character, nuance and a sense of place. These are not factory-made “corporate” products masquerading as independently produced wines. Creating and blending wines only from recognized premium grape growing areas, Cloisonné Wines will always be focused on crafting “gems” that you will be happy to find. Because the wines are produced in such small lots, they will be coming and going quickly. As soon as one bottling sells out a new one will be on the way. One month we may have Pinot Noir and Chardonnay and the next month Sauvignon Blanc and Cabernet Sauvignon. Always a new treasure from a new region, but with an unwavering commitment to quality. cloi·son·ne (n.) \klwa-z -na\: the art of combining bronze, enamel and painting techniques to create sophisticated, ornate surfaces, serves as the inspiration behind each bottle of Cloisonné wine. We combine a deep sense of place, confident vision and brilliant command of craft to produce truly memorable wines. The artwork that graces the front of the label was painted by Stephen Hall of New York City. Stephen’s interpretation of the centuries old art of Cloisonné brings the modern and ancient into harmony. To view more of Stephen’s spectacular work, please visit www.stephenhallart.com.